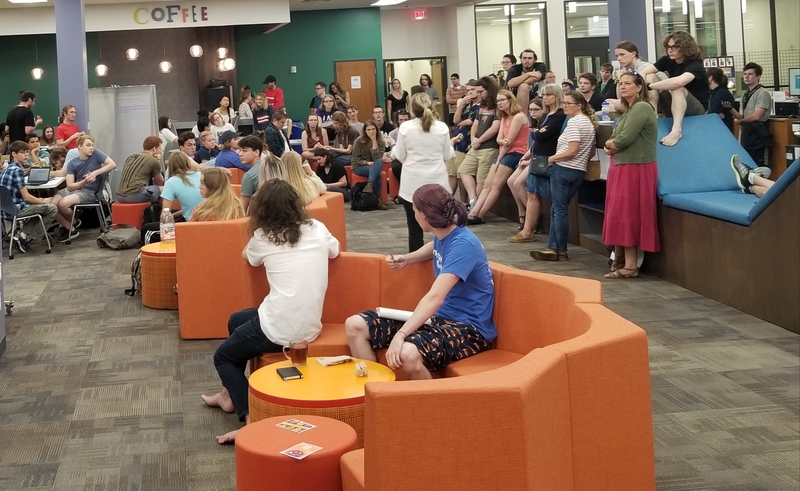 SA[u]CE, located in HCL 4, is an on-campus resource responsible for helping students find volunteer opportunities, administering the food pantry, planning campus events, working with clubs (which includes campus reservations) and updating NovoConnect. For questions about NovoConnect, visit the SA[u]CE office. NovoConnect can be accessed through the myNCF portal.